Timo Glock admits that he’s frustrated by the continuing reliability problems at Virgin Racing after another retirement in the recent Canadian GP. 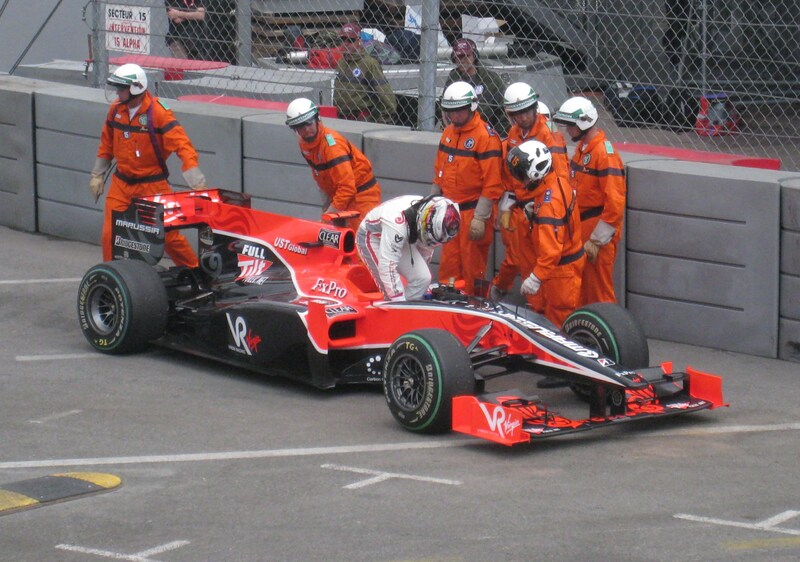 Glock’s race in Montreal was spoiled by early aero damage, although ultimately he succumbed to a mechanical failure. The German admits that while Virgin is progressing, the goalposts are moving all the time. Glock’s race in Canada was compromised by an early clash with Bruno Senna: “It was not perfect. The car was quite difficult to drive on Friday. We made a good step for Saturday, but unfortunately the race was over after one lap. Senna crashed into the back of my car in Turn 8 and pushed me off the track. I just lost downforce, because there was massive damage on the rear end.